How do I choose a prescription drug plan when I turn 65? Most individuals become confused and frustrated with the many options available. Aines, Carter & Associates helps seniors understand how prescription drug plans work and walks them through the process of choosing the plan that best fits their needs. Here are the ways in which every senior should make an informed decision concerning prescription drug plans. Prescription drug plans are coverages offered by private insurance companies that operate under a standardized model set forth by the government. For 2017, if the plan chooses to utilize a deductible within their benefit structure, then that deductible will be $400.00. This means the consumer will pay the first $400.00 dollars for certain brand name prescriptions. Next, we must consider the initial coverage phase which is $3700.00 dollars. This coverage limit constitutes the total amount that will be paid by the drug company and the individual before you enter the infamous donut hole. The coverage gap (donut hole) requires the individual to pay 40% of the cost for brand-name drugs and 51% of the cost for generic drugs. Finally, you enter catastrophic coverage once the individual has met the out of pocket threshold of $4950. In catastrophic coverage, the individual pays $3.30 for generics and 8.25 for brand names. Although many individuals on Medicare find themselves in this situation, you can avoid the coverage gap with proper consultation. Do yourself a favor. When you turn 65, go out and find a knowledgeable representative. The independent agent will help you choose a plan that is strictly based on the medication you are currently prescribed. Medicare.gov also has a tool that allows you to evaluate your options based on the drugs you take. As you can see, there are many wonderful resources at your fingertips. 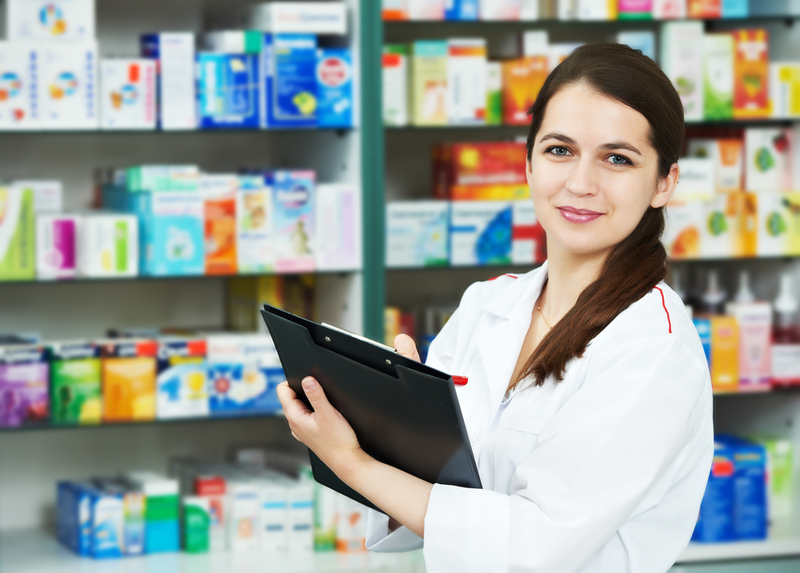 Here at Aines, Carter & Associates, we are more than happy to assist you with all of your prescription drug needs. Which Medicare Supplement Plan Is Right for You?